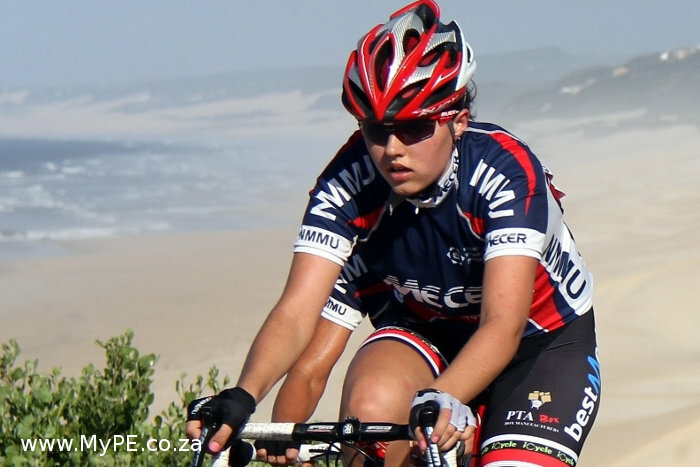 African champion Monique Gerber from Port Elizabeth will spearhead the South African junior women’s attack at the UCI Road World Championships in Ponferrada, Spain, from September 21 to 28. Gerber and fellow Bestmed-ASG teammates Catherine Colyn and Michelle Benson will make up the junior female component of the national team, which was announced by Cycling South Africa on Friday. He said all three had been performing at a consistently high level since the start of the season.